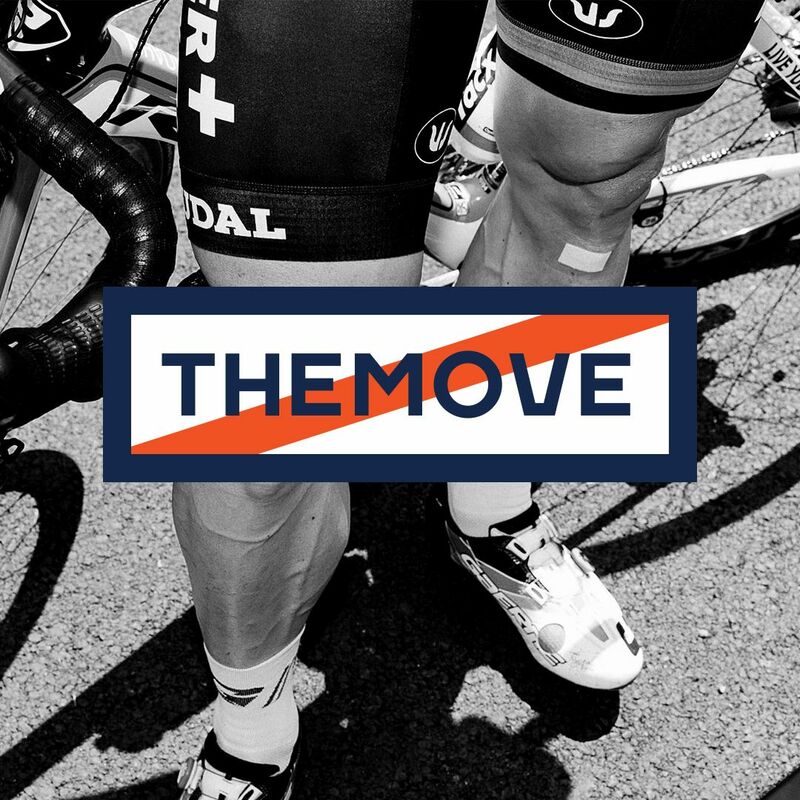 THEMOVE Podcast of The 2018 Tour de France presented by PATRÓN is back for Stage 2. Lance and JB get right into the action. Today's stage was full of ups and downs, actually more downs, Peter Sagan took the win and Lance discusses how the rest of the peloton are gearing up for tomorrows team TT! Special thanks to www.highbrewcoffee.com www.onnit.com and www.powerdot.com for making Stage 2 possible with all your support! Last but not least! Do you want to get an even closer look into the action? Go to wedu.team and check out all we have to offer with our Season Pass Membership... Because WHO DOES? WEDŪ!